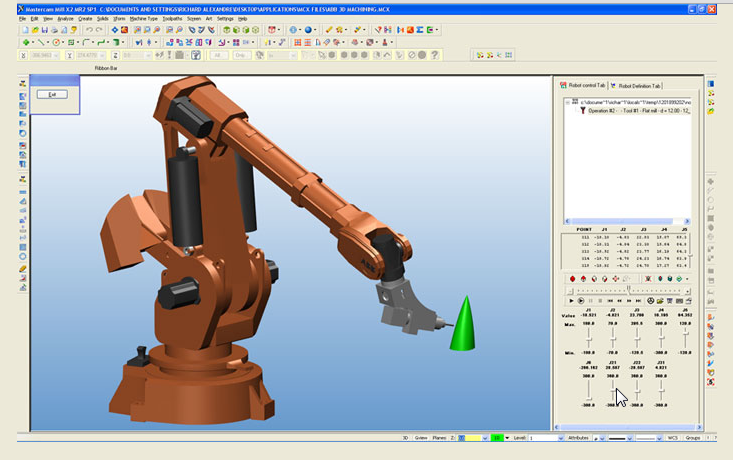 Computer-aided Manufacturing (CAM) uses numerical control (NC) computer software to control machines and machine tools in the manufacturing process. This speeds up manufacturing with increased accuracy and reduced waste. CAM systems can use a variety of machining methods and provide data about product lifecycles. CAM processes began development in the 1950s and were in use by the 1970s. Today it is a vital tool in the manufacturing world. Engineers and skilled machinists are needed to use CAM software for the manufacturing process to choose the tools, machining method, and path for mass production of parts.